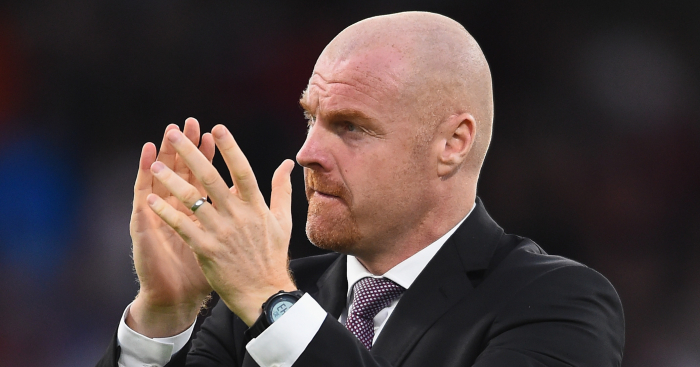 Last season’s seventh-place finish was a huge and commendable over-achievement for Burnley, and while nobody expected to see a repeat, Clarets fans and Sean Dyche alike will have hoped they could carry enough of the good work from last season into this one that they would sit somewhat comfortably in mid-table. It has not worked out that way. Joe Hart is an easy scapegoat, and the Burnley defence looked undeniably shakier during the first half of the season under the former England man’s stewardship than they were under Tom Heaton and Nick Pope last year. But their issues do not sit squarely at the feet – or hands – of their goalkeeper. 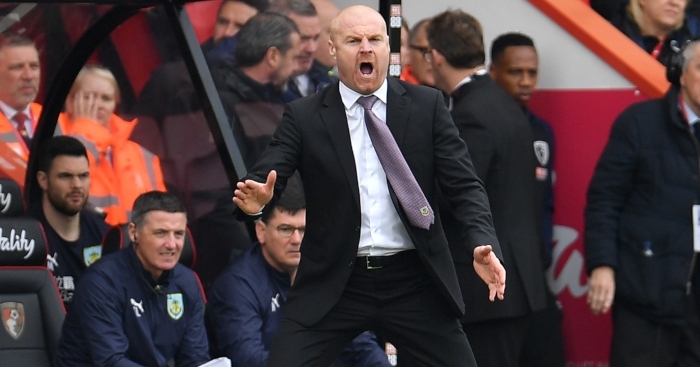 Captain Ben Mee said back in September that “teams are watching us and maybe sussing us out a little bit”, and Dyche has done little to add any element of surprise since then. Heaton’s return to the side precipitated an impressive post-Christmas purple patch of eight games undefeated, including five wins – one of which was against Tottenham last month – to lift Burnley out of the relegation zone. But while this is not intended to take away from the hard work that yielded those results, that run was built on the return of their strengths from last season, rather than an evolution of their style. 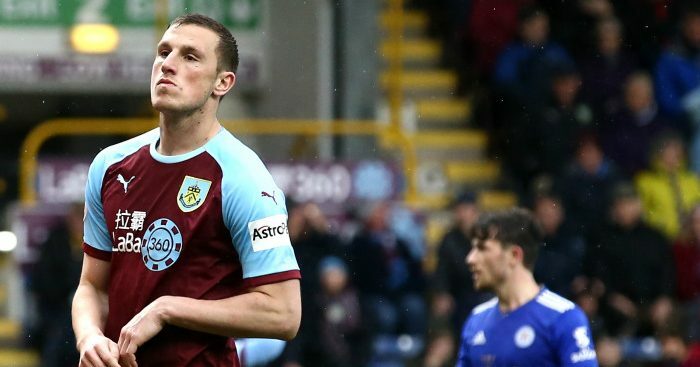 Ashley Barnes and Chris Wood were responsible for all but three of the 14 goals they scored in that spell, giving opponents an obvious route to victory: stop the strikers. That is precisely what Brendan Rodgers’ Leicester were able to do at Turf Moor, despite being forced to play with ten men from the fourth minute onwards after their best defender, Harry Maguire, was shown a straight red card for a professional foul on Johann Berg Gudmundsson. This was the first time since October 2017 that Burnley have enjoyed more than 60% possession in a game; that game, too, was the result of their opponents (West Ham) having a man sent off in the first half (Andy Carroll), and that game, too, ended with Burnley having failed to take full advantage. And that is precisely the problem. Burnley have been so used to playing from underneath that they look like they have no idea what to do when they find themselves at an advantage. 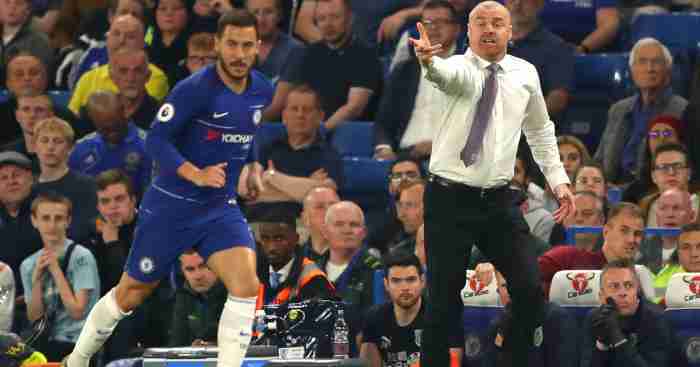 “We didn’t perform as well as we should have done: we didn’t keep the ball properly, we didn’t ask enough questions, we didn’t have the real quality moments you need to really unlock the door,” as Dyche admitted after the game. 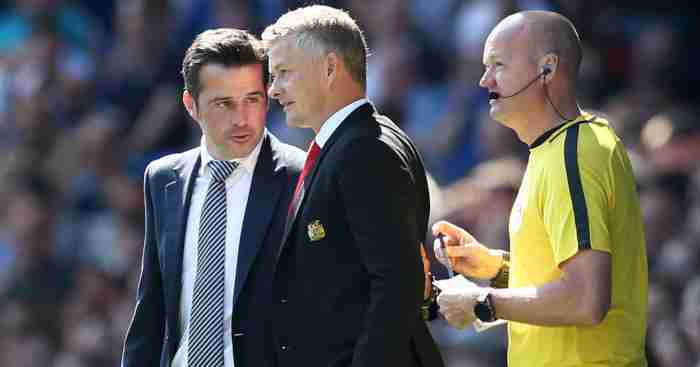 Too right: managing just two shots on target at home and losing despite playing 86 minutes against 10 mid-table men is not a good look for any side, and the boos that rang out upon the final whistle in Lancashire were eminently understandable. Fulham have looked completely lost at sea all season but especially so after the now-also-departed Claudio Ranieri replaced Slavisa Jokanovic, and Huddersfield have almost certainly left it too late, despite their Karlan Grant-inspired improvement against West Ham. That leaves one more unwanted space available in the relegation zone, currently occupied by Cardiff City, but with Southampton and Burnley both just two points ahead of them. Brighton are three points further ahead with a game in hand over both Cardiff and Southampton, and two games over Burnley. Crystal Palace are level on points with Brighton but hold a game in hand over Burnley. Newcastle are seven points clear of the drop. As such, it looks like the relegation battle will be played out between the teams in 16th, 17th and 18th – and the fixture list suggests we may soon remove one of those sides from the equation. 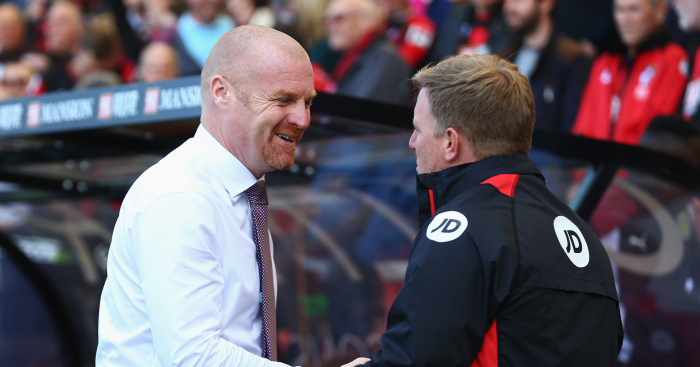 Southampton have matched Burnley for points since Ralph Hasenhuttl took over at St Mary’s, which at first glance suggests there is little to call between the two sides – good news for Dyche, given that his side sits a point ahead of Saints. However, Southampton have a game in hand, a better goal difference, and only Liverpool (h) left to face from the top six; Burnley’s remaining seven games are nowhere near as kind. The Clarets’ horrible fixture list is ameliorated by the knowledge that Cardiff – who also have a game in hand – must play Chelsea, Manchester City, Liverpool and Manchester United. Nevertheless, Burnley’s next three games will be vital in deciding whether they beat the drop: Wolves, Bournemouth, and biggest of all, a huge head-to-head with Cardiff at Turf Moor on 13th April. 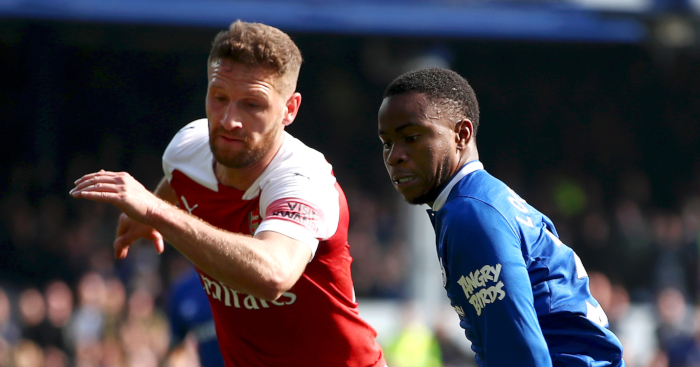 If Burnley fail to shrug off what is now a run of four successive defeats and return to winning ways in those games, they will find themselves in real trouble: their final four matches are against Chelsea (a), Manchester City (h), Everton (a) and Arsenal (h). Time is running out.